2017 proved to be a great year for Fidelitas. 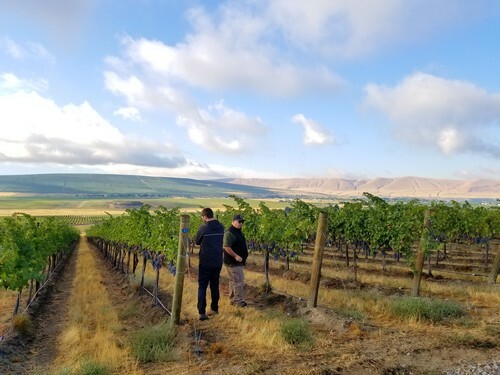 The Fidelitas Estate Vineyard is continuing to develop, and the other vineyards we source fruit from on Red Mountain are outstanding. 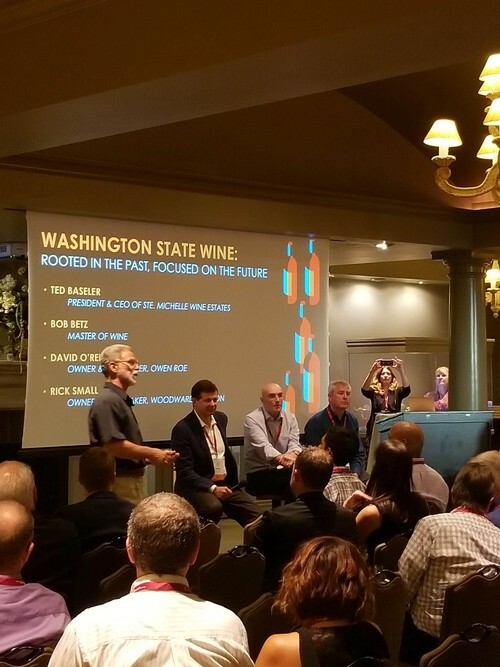 The future looks bright for the wines we will continue to make. 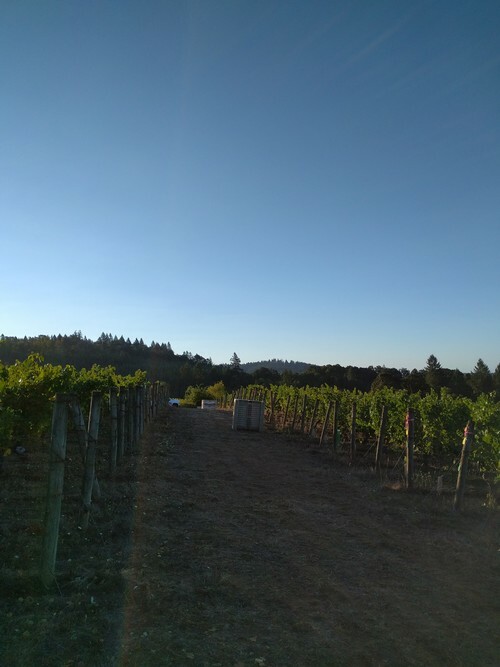 This fall, in addition to pulling fruit from the 2009 planting, we were able to harvest a little bit from our 2015 Estate Vineyard planting. We are eager to see how these young wines mature over the months ahead. Also in September, we released our third Estate Cabernet Sauvignon, the 2014. If these first three vintages are any indication of the future of our Estate, then the future looks good. I have been very happy with the wines we have made from our own vineyard. With 2014 being one of the warmest vintages on record, we really looked to make these wines very consistent and a true reflection of Red Mountain. 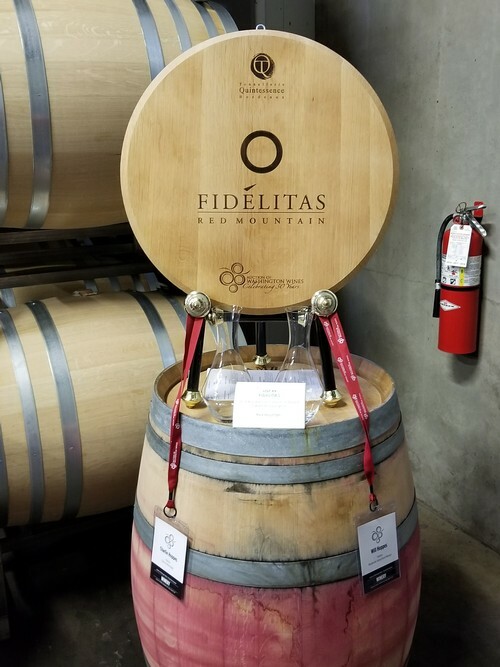 We also released our last wine ever for Fidelitas from Champoux Vineyard, closing a long term working relationship with Paul and Judy Champoux. With Paul’s retirement following the 2014 vintage, we decided this would be the last Champoux Vineyard wine we would make. This is, to say the least, the end of an era for Fidelitas. We made our first Champoux Cabernet Sauvignon in 2002. In total, we made 27 wines from 13 vintages from Champoux Vineyard. Many of you enjoyed these wines over the years when we expanded our offerings to Merlot, Cabernet Sauvignon from Block 1 and our Cabernet Franc based blend we called Magna. Paul and Judy have been great to work with over the years and we all will have lasting memories every time we open these wines from our cellars. Check with any of our team members to see what might still be available from Champoux Vineyard. 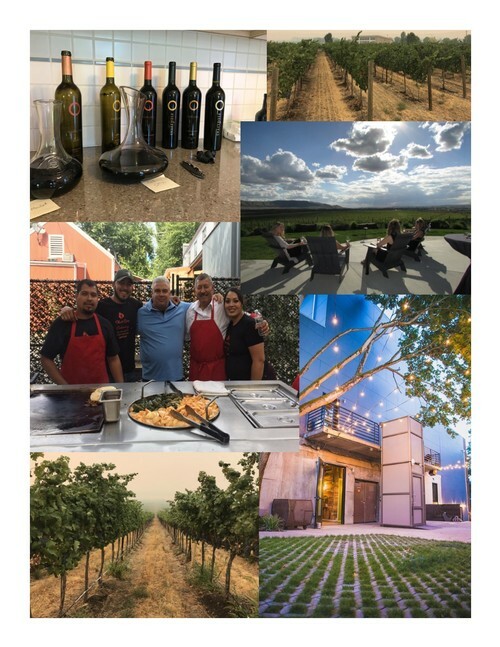 Looking forward to 2018, we have many great wines we are extremely excited about from the 2015 vintage of red wines as well as some very unique 2017 white wines to look forward to. As many of you know, we make wines from many sites on Red Mountain, giving us a great cross section of what the mountain has to offer. A few highlights of exciting new offers we will have in the upcoming year will include a 2015 Old Vine Merlot from Ciel Du Cheval and Kiona Vineyards. 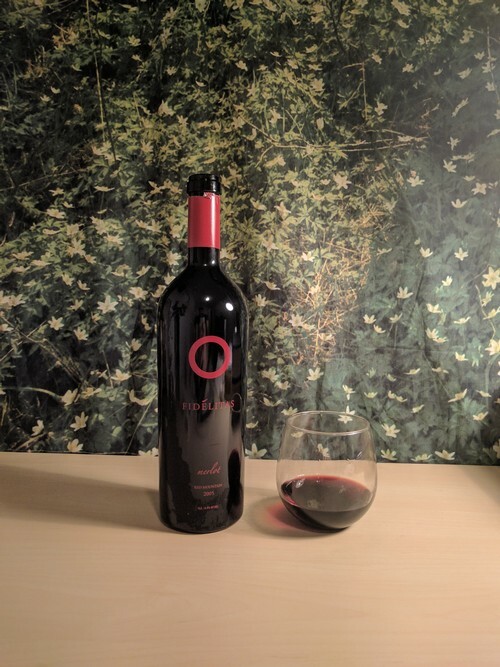 This wine comes from some of the first plantings on Red Mountain from both the Holmes and Williams families from the mid-1970s. We feel fortunate to have been able to source this fruit and look forward to sharing this with all of you. 2015 will also be the first vintage of Malbec sourced from Quintessence Vineyard. We currently make a Cabernet Sauvignon for this vineyard as well as limited release Sauvignon Blanc. 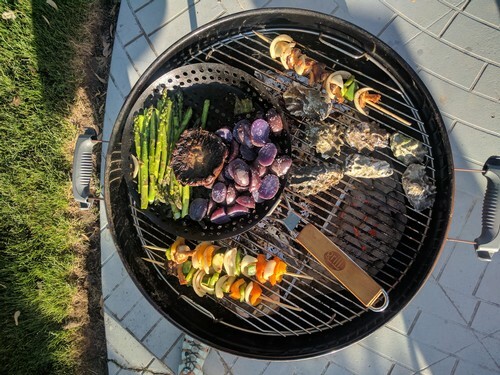 Having the Malbec will be a nice addition. 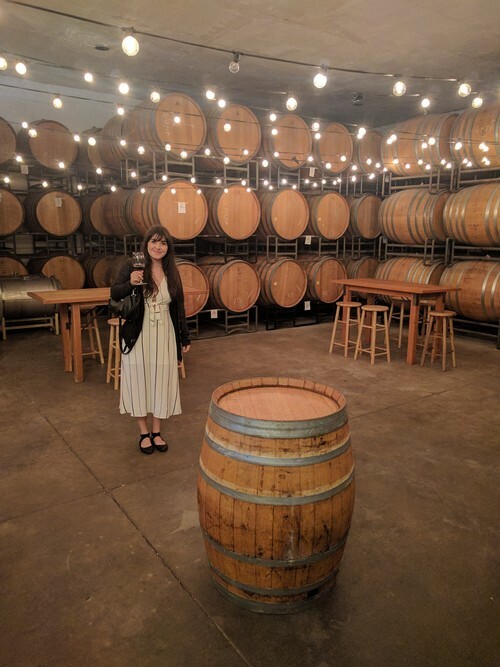 I have had a chance recently to go back and try some of the upcoming 2015 vintage releases and am looking forward to sharing some really stellar wines. 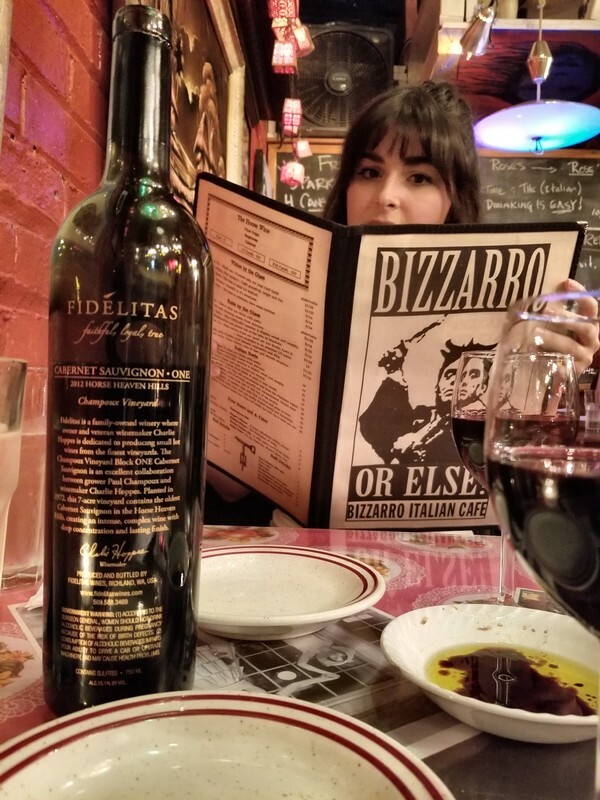 As always, we aim to continually try and improve our wines from Fidelitas. 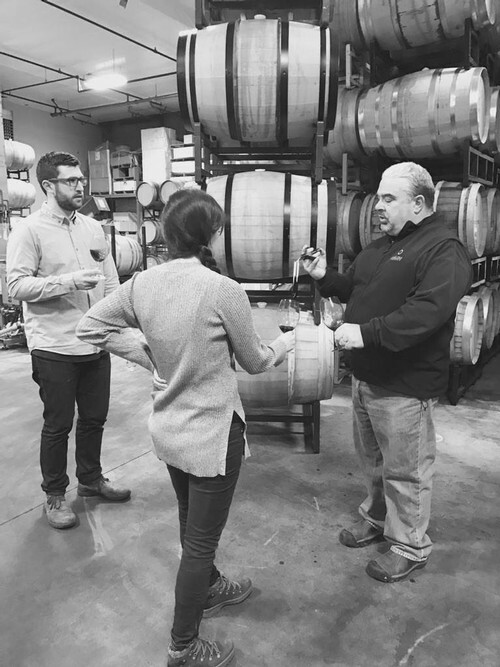 We continue to experiment with oak fermentation, use new barrels we have never worked with before and pushing the envelope in winemaking to continually improve. 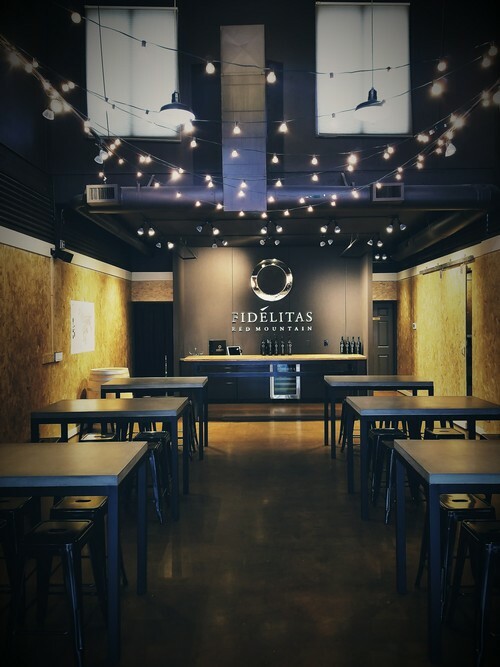 Fidelitas exists as a winery because of our faithful customers. Thank you for your continued support. Many of you have been with us from our very first vintages and we truly appreciate your loyalty. We are All in on Red Mountain! This year was one of the best we've ever had in my opinion! From a crazy winter on Red Mountain, to releasing our first vintage of a Sauvignon Blanc. We celebrated 10 Years of calling Red Mountain our home in May. We made some minor upgrades to our Red Mountain Tasting room, we added a library room complete with all of our favorite vintages dating back to 2000. 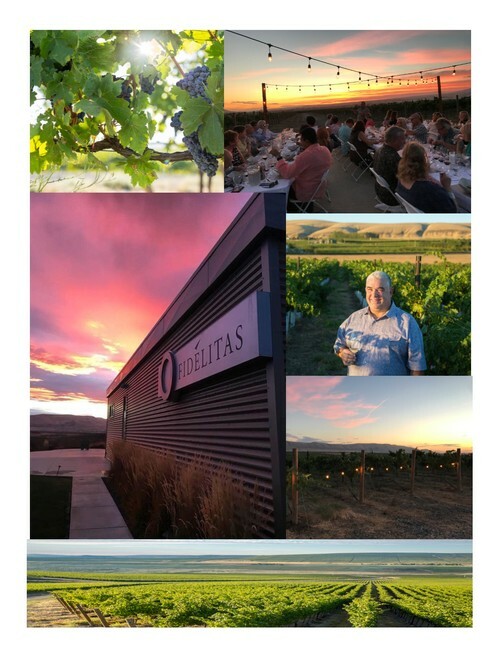 During the warmer months we celebrated the year by taking a minute to enjoy the stunning views that over look our Fidelitas Estate Vineyard. It's crazy to think how smoky it was this year and how fortunate we are to work in such a supportive industry within Washington and the country. 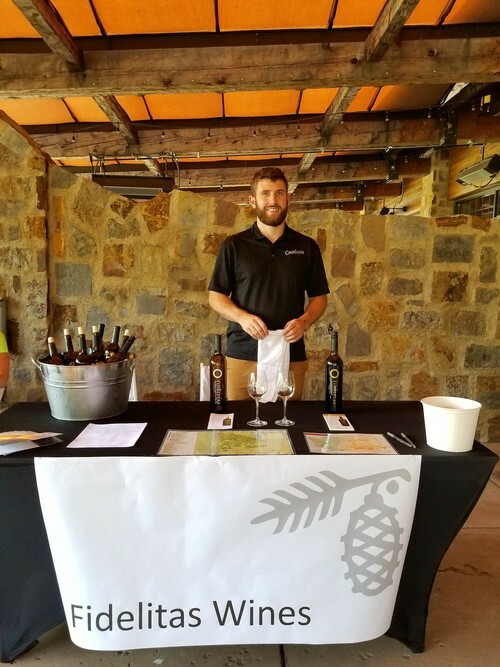 Summer wouldn't be complete without our Feast of St. Fidelis and Summer in the City events that feature our favorite Fidelitas wines and the perfect pairing of, That Guy Catering Tacos. We've ended the year with stunning sunsets, no snow and enjoying the last of the 2014 vintage. This September marked our 3rd Annual Estate Dinner and one of the best ones yet, the sunset was unbelievable. 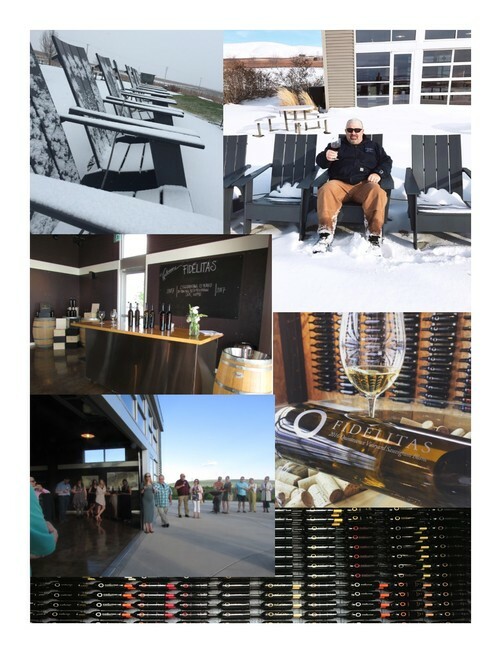 All of our 2017 wines are tucked away for the winter and we are patiently waiting for next years release, that includes some soon to be new favorites like, the 2015 Old Vine Merlot and the 2015 Quintessence Malbec. As the year winds down and plans are being made to get together with family for the holidays, I thought I'd take a look back at my year and journey coming back to Fidelitas. I get asked in the tasting how long I've worked for Fidelitas, and I can proudly say that one of my first memories is placing capsules on the first run of 2000 Meritage - I still need to dig those pictures out of the basement. 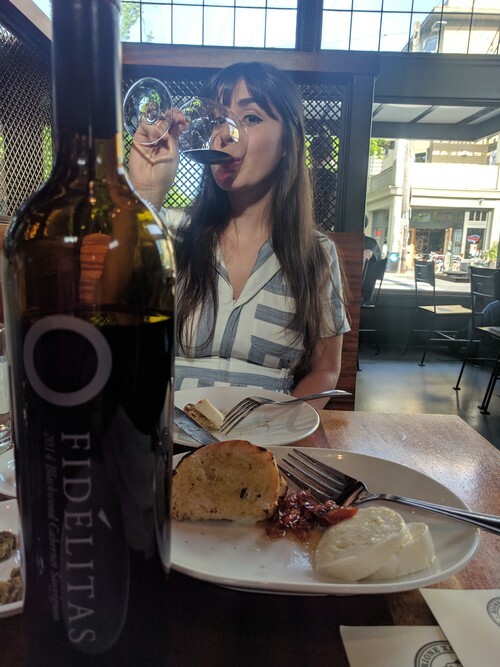 Anyways, here's a small sample of what is hopefully many more vintages, long days at the cellar and tasting room, and many more bottles of Fidelitas! Finding gems like this in my dad's cellar - 2005 Red Mountain Merlot - one of the first Red Mountain wines Fidelitas ever made. 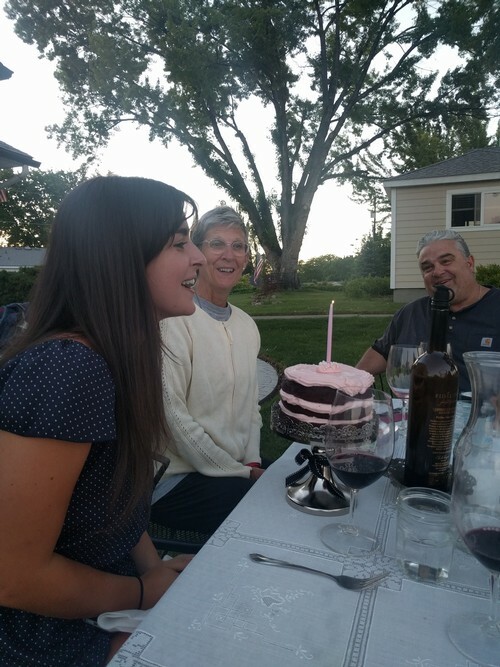 Celebrating a birthday with my 2 favorites at Rione XIII - Jessica, and 2014 Blackwood Canyon Cab. Tasting some Heitz Cellar Martha's Vineyard Cab alongside the original 2012 Fidelitas Estate Cab - everyone seems pretty happy. 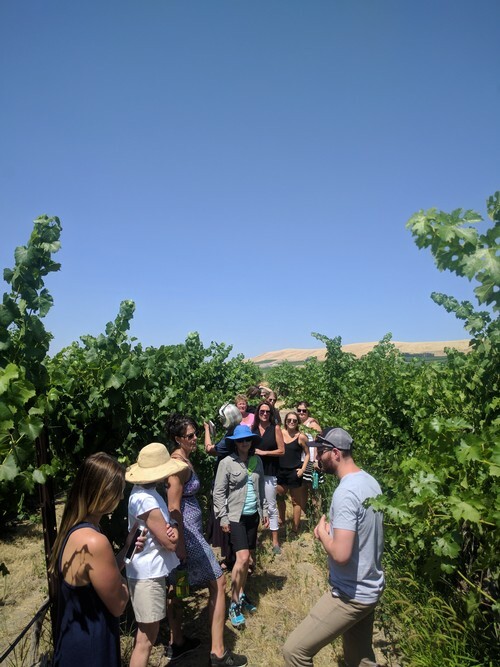 Staff vineyard tours at Kiona. Washington Barrel Auction with some WA wine legends. Checking out Quintessence Cab a couple weeks before harvest. 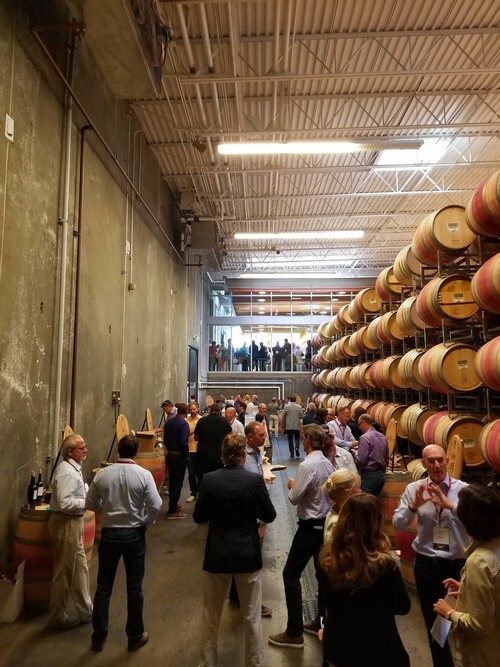 Wine and Pines event at Swiftwater Cellars, Suncadia. Top 10 meals of all time - 2012 Champoux Block One with Bizarro Cafe meatballs. Happy Holidays from Team Fidelitas!